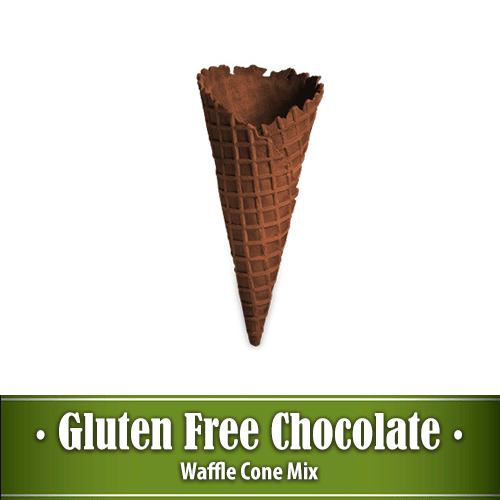 Make chocolate waffle cones with the perfect taste and the perfect texture that are absolutely delicious and taste better than any other waffle cone. Trans-fat free, preservative free, and GMO free. 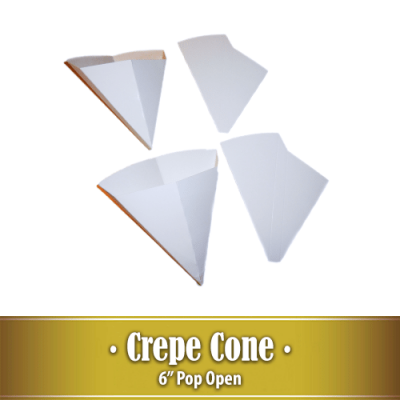 Available in 12.5 pound re-sealable packages that make about 150 eight inch waffle cones. 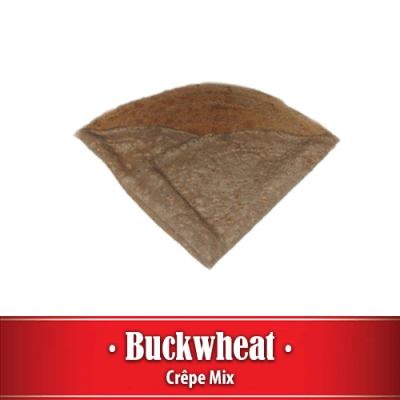 Every batch of gluten free mix is made and packaged in a gluten free facility and tested with an EZ Gluten test to assure less than 10 parts per million gluten.